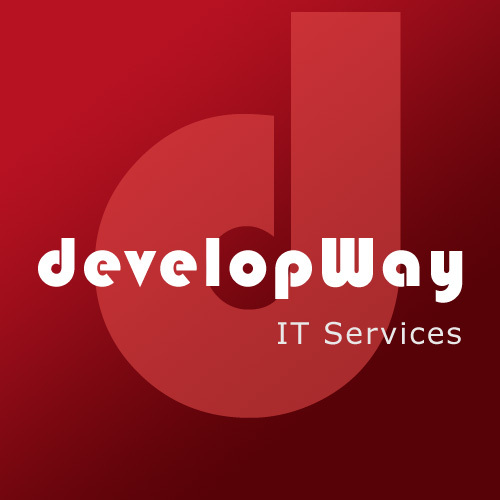 developWay CJSC is a company with an experienced and energetic team. The company’s mission is to provide IT Services and Products available to all. We value professionalism, creativity, commitment and responsibility, at the same time we tend to put a special focus on the enthusiasm and imaginative approach of the younger generation. One of our main principles is to keep up with the international standards during the software development process. developWay is creating policies corresponding to internationally recognized methodologies. The respect and trust of our clients, provisioning of reliable and high quality services are our company’s main advantages. By applying to our services, be sure to acquire a creative and professional team, interested in your benefits. Design, development, installation and maintenance of information systems and customized software. Web design, development, hosting, support, promotion and maintenance. IT consulting (design, implementation and maintenance of IT infrastructure for companies and organizations).